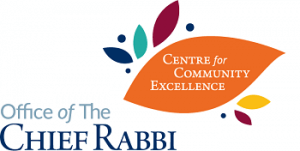 The Muswell Hill community welcomed service users from the special needs charity Kisharon, along with their families and carers, to partake in their full ShabbatUK programme, which attracted 230 participants. This began early in the week with a ‘Challah Bake Off’, and continued into Shabbat with a Friday Night Candle Lighting followed by a special Chicken Soup Kiddush, and a communal lunch, seudah and musical Havdalah the following day. Muswell Hill members worked closely with Kisharon staff in advance of the event to better understand and accommodate their guests’ needs, and talks throughout the weekend aimed to raised awareness about the spectrum of special needs within the wider community.